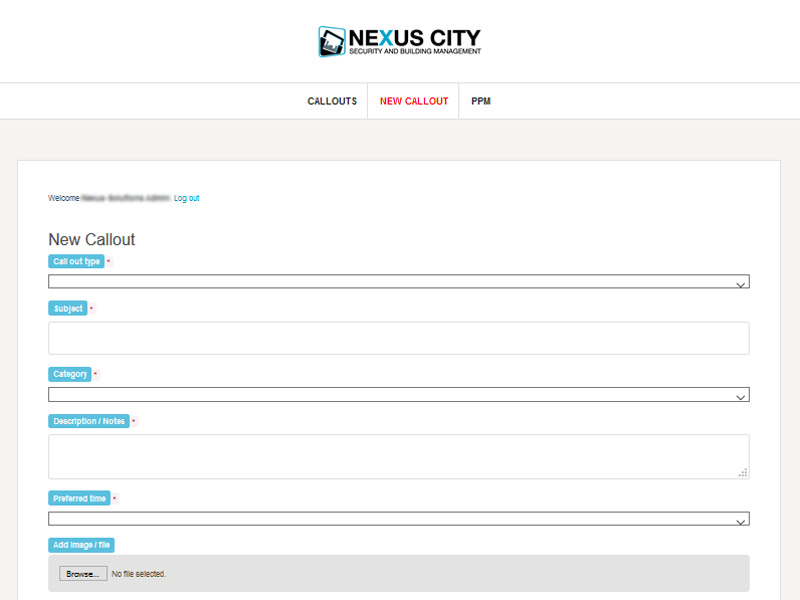 Nexus City is a young and vibrant building management company working for some of the most well known names on the high street. They needed an easy to use and intuitive issue reporting system for their clients. In particular they wanted an email piping solution that allowed their engineers and sub contractors to update tickets without having to login from a variety of devices. 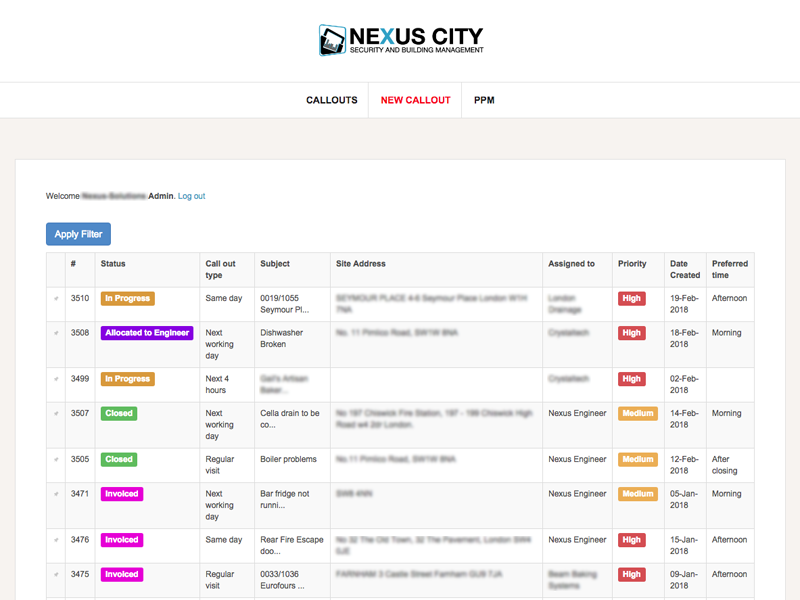 Solutions developed an issue tracking plug in for WordPress that easy to use, flexible and most importantly Nexus City’s clients love. 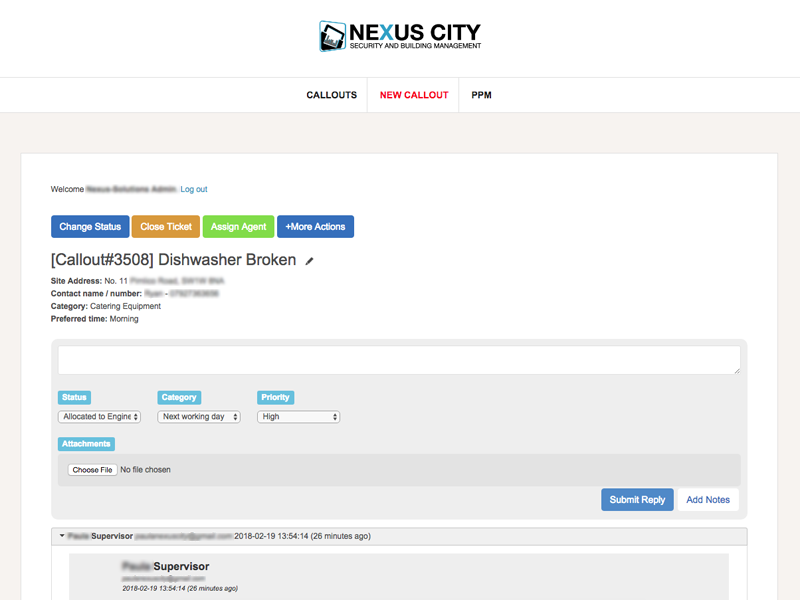 This means that Nexus can respond quickly and manage issue simply and efficiently.